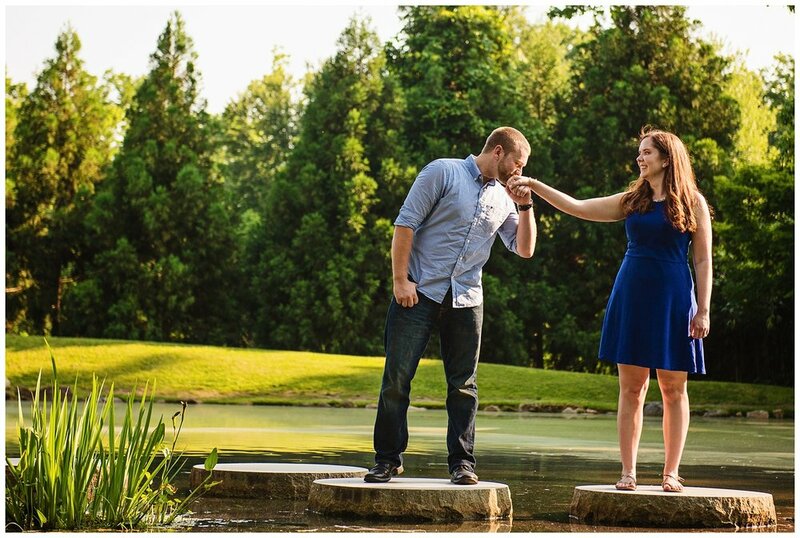 Richmond Wedding Photography- Erin & Bryan — Love & Adventure Photography- Baltimore Maryland Wedding & Adventure Photographer. I met Erin and Bryan at Sarah & Matt's Wedding last year. She came up to me during cocktail hour and told me that they just got engaged and were looking for a photographer. 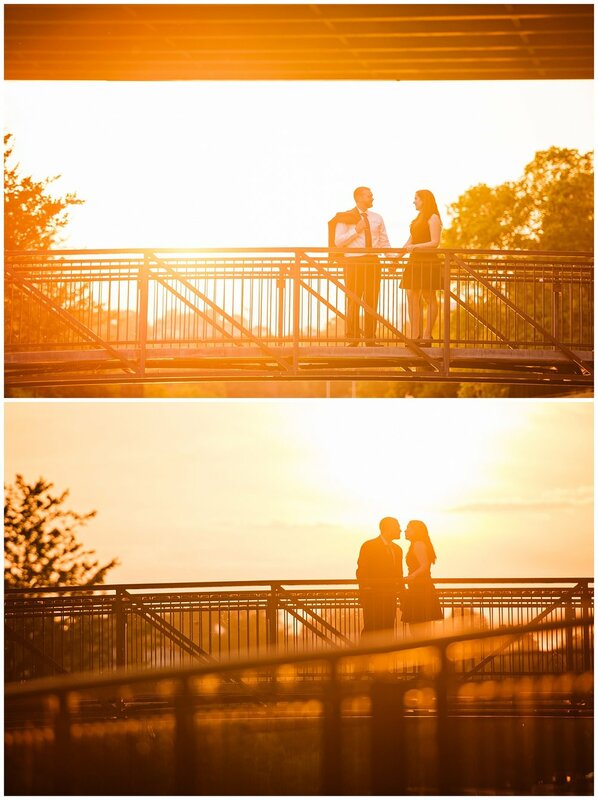 I was so excited when a few month's later they contacted me and booked me to be their photographer. Erin & Bryan live in Richmond and I love Richmond so there was no twisting of my arm to go down there for an Engagement shoot. 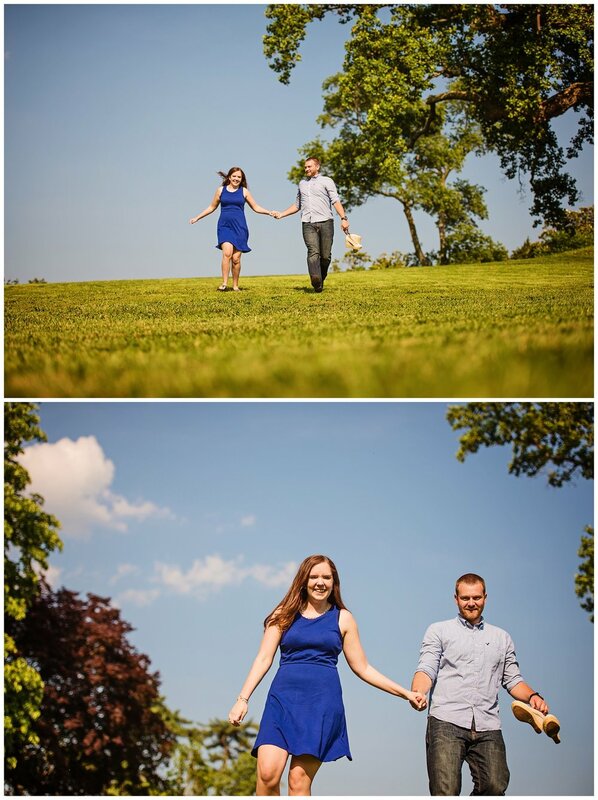 We hit up Maymont Park which is one of my favorite spots... (even if it was hotter then hot! ) . Then we went over by the water and found some really awesome graffiti spots for photos! Of course no engagement session would be complete without a celebratory beer to say we made it through the day! Our first date was probably the most awkward evening of my life. However, as I was driving home that night, I couldn't help but feel that I had just met someone very special. We talked all week and with each conversation, I knew that there was something there that I needed to explore. When he invited me to visit him in North Carolina the weekend after we met, I (very uncharacteristically) agreed. I was both incredibly nervous and excited to see him again. After that weekend, we spoke all the time and visited each other whenever we could. I fell deeply in love very quickly but in the back of my mind kept thinking of his post-Air Force plans. 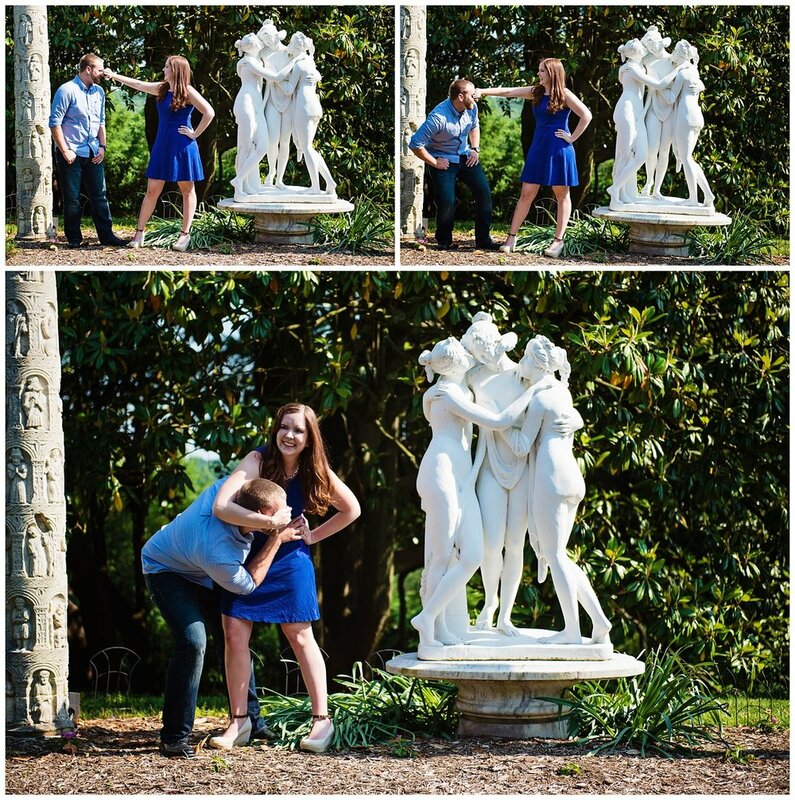 When Bryan decided to move to Virginia instead of Georgia, I couldn't have been happier. This decision and professional sacrifice showed that he must have felt the same way about me as I felt about him. Once we were able to see each other every day and learned to live together, our love grew exponentially. I knew I would be beyond happy and incredibly lucky if I could spend the rest of my life with him. Eastern Shore WeddingKathleen Hertel October 4, 2016 St. Michaels Engagement, St. Michael's Wedding, St. Michael's Wedding Photography, Eastern Shore Wedding, Eastern Shore Wedding Photography, Baltimore Wedding, Baltimore Wedding Photography, Baltimore Wedding Photographer, Maryland Wedding, Maryland Wedding Photographer, Chesapeake Bay Maritime Engagement.